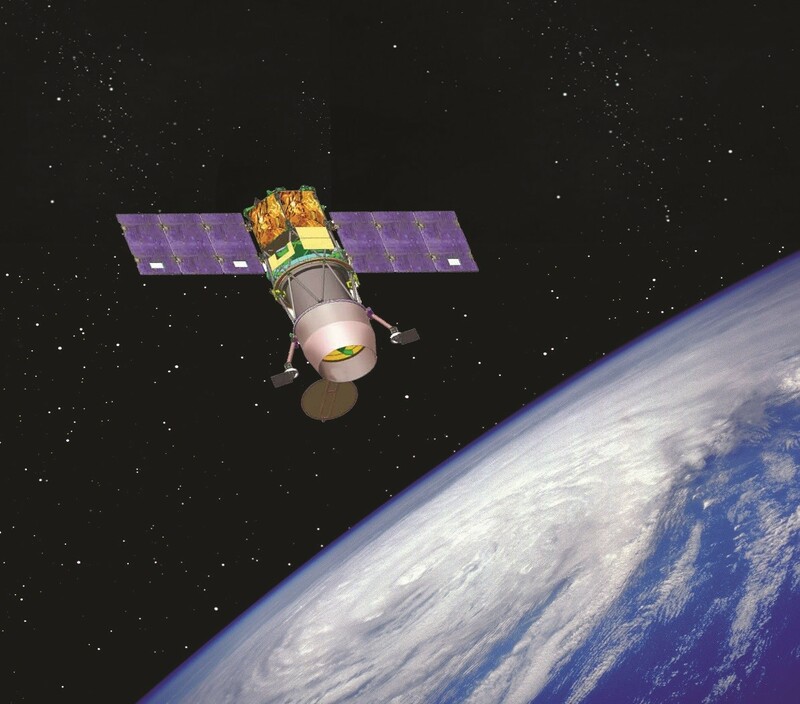 For its eighth launch of the year, and the 10th Vega mission since this launcher began its career at the Guiana Space Center in 2012, Arianespace will orbit OPTSAT-3000 and Venµs – two Earth observation satellites for civil and military applications. 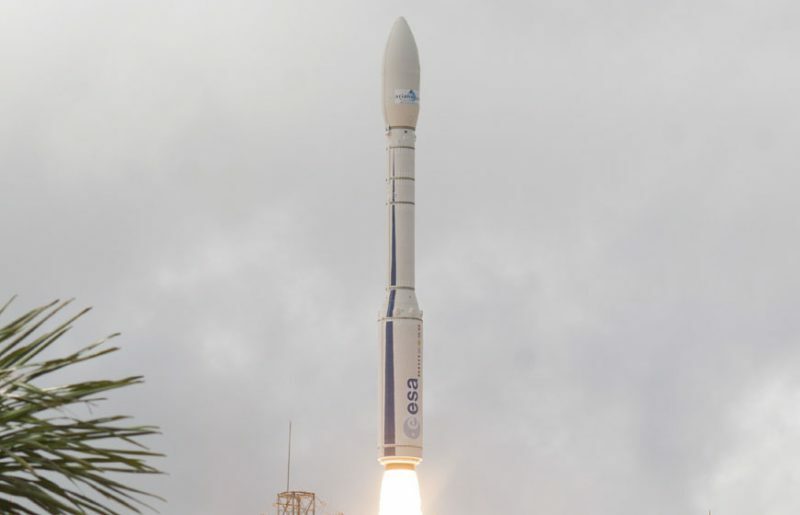 This marks the seventh Earth observation mission for Vega, a light launcher now in full commercial operation, whose versatility has been largely proven during its nine previous missions – all successful. Design life exceeding seven years. Scientific: Frequent revisits (up to two days) of scientific sites spread worldwide for the study and evolution of vegetation, and for environmental purposes. 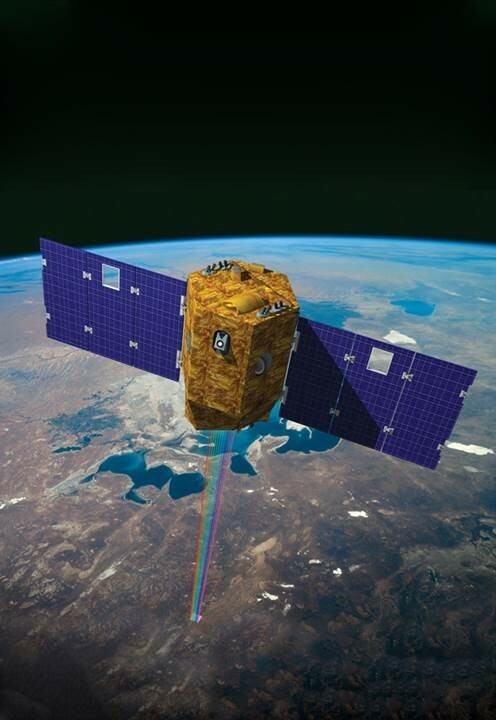 Technological: In-flight qualification of the Israeli Electrical Propulsion System.